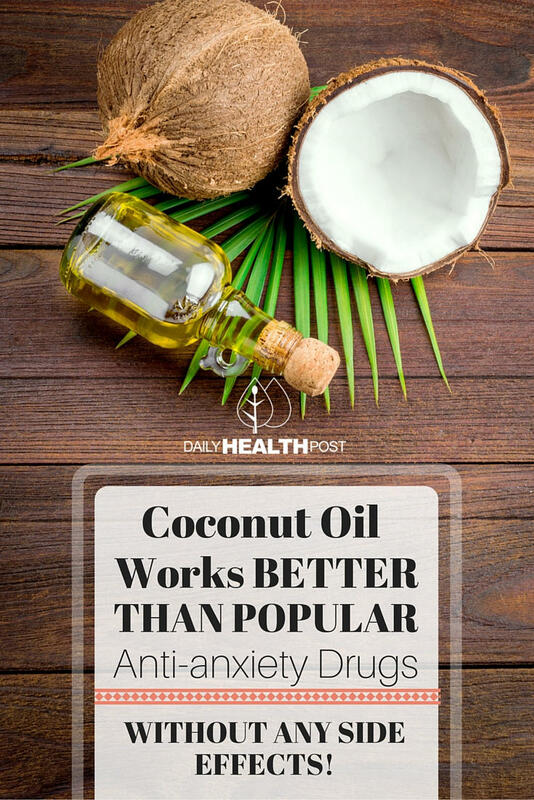 Boost Your Mood With Coconut Oil…It Works Better Than Popular Anti-Anxiety Drugs! We need healthy fats for our brains to function properly, which coconut oil abundantly provides. (1) Lack of proper brain nutrition can lead to depression, mood swings, and neurological decline and disease. Mood and feelings of well-being have both psychological and physiological factors. Basically, a healthy brain is necessary for emotional and mental health. The adrenal glands produce (among other things) the stress hormone cortisol. The study’s finding of reduced weight of these glands in stress-induced mice indicates they were producing less cortisol—the initiator of freeze, fight, or flight. Lowered blood cholesterol and sugar levels were another positive result. Diazepam is the generic name of Valium; it’s used to treat anxiety by causing a tranquilizing effect. Diazepam acts by increasing the production of the neurotransmitter GABA (gamma-aminobutryric acid) in the brain, which inhibits cortisol. You therefore get a rush of relaxing hormones and stress hormones are blocked. There are two kinds of coconut oil: virgin and refined. 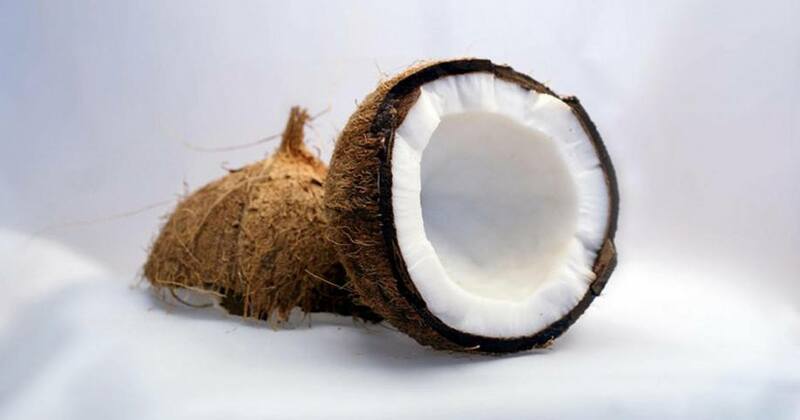 Latest Headlines » Nutrition » Boost Your Mood With Coconut Oil…It Works Better Than Popular Anti-Anxiety Drugs!